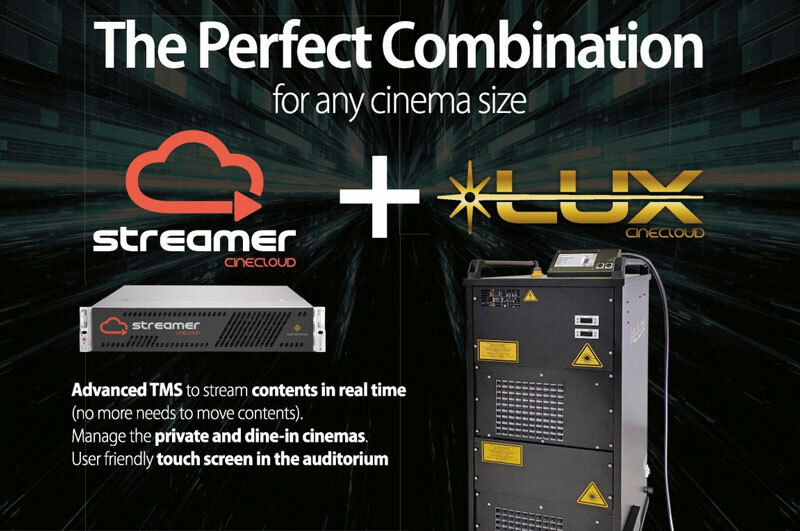 Arcadia cinema in Melzo has chosen to install the Cinemeccanica Lux laser in the Energy screen to offer to its patrons an higher quality for 2D and 3D shows and to ensure a unique viewing experience, constant over time, not reachable by digital projectors equipped with Xenon lamps. 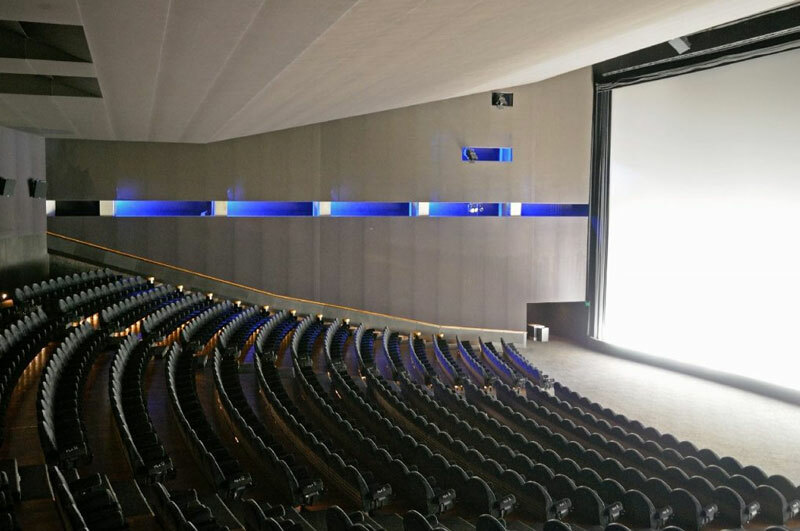 Cinemeccanica laser lighting system LUX 50K, capable of emitting a light source of 50,000 lumens, was installed on Christie projectors 4230 in order to increase the available light on the screen and to make image viewing more brilliant and uniform. 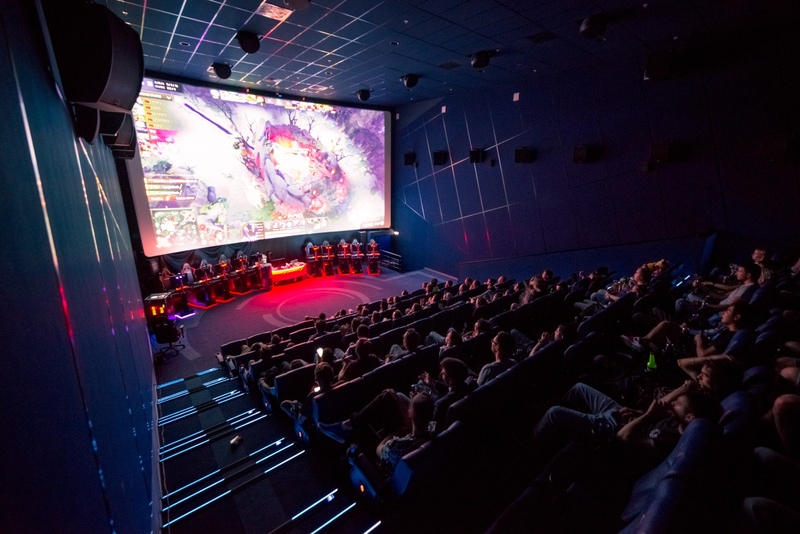 The joint use of the LUX laser light on the biggest screen in Europe (30 mt x 16 mt)– ensures an amazing and exciting projection in the 2D shows and even more in 3D ones, to which this laser light source finally restores a new life. The three-dimensional scenes, with more vivid and realistic colors, have a higher yield on the screen that the audience will feel as part of the show. 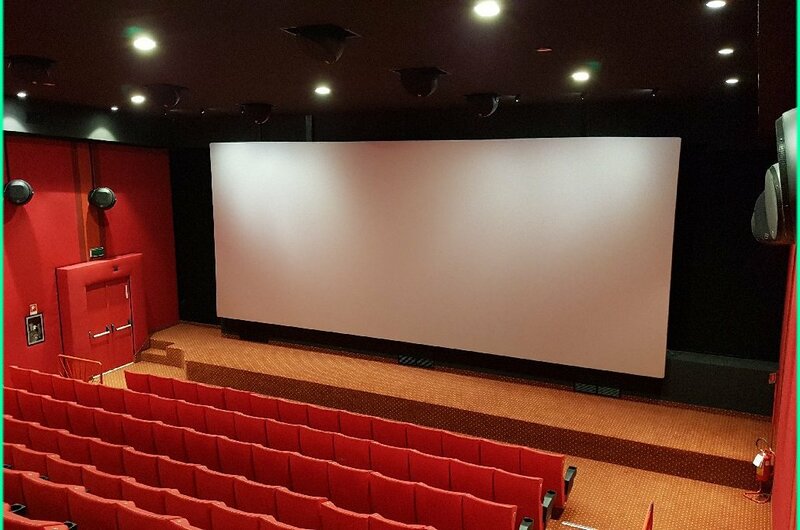 The first great opportunity to enjoy this new cinematic viewing experience, jointly with the Dolby AtmosTM sound system, will be the projection of the film Rogue One: Star Wars Story programming from December 15th, 2016. Arcadia, with this technology investment of absolute relevance, enters in the selected number of Premium Large Formats worldwide screens equipped with RGB laser lighting solutions, pointing to the excellence of the projection in terms of image and sound quality, and want to keep promoting the cinema as a place to live unique emotions and where the film can be appreciated with the highest quality as really defined by the director. 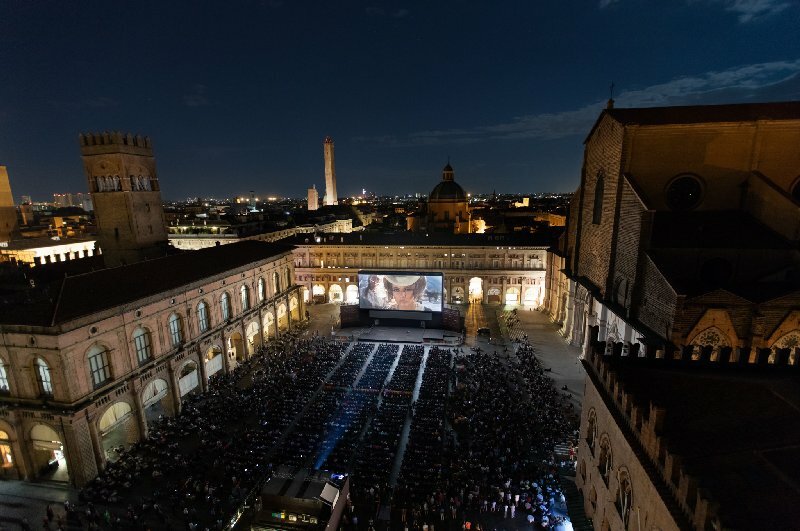 “I am convinced that nothing exceeds the social experience of watching movies on the giant screen,” commented Piero Fumagalli, owner of Arcadia Cinemas “The scenario of movie theaters around the world is changing quickly due to continuous innovation and digital development and a growing number of solutions to further enhance the cinematic experience. 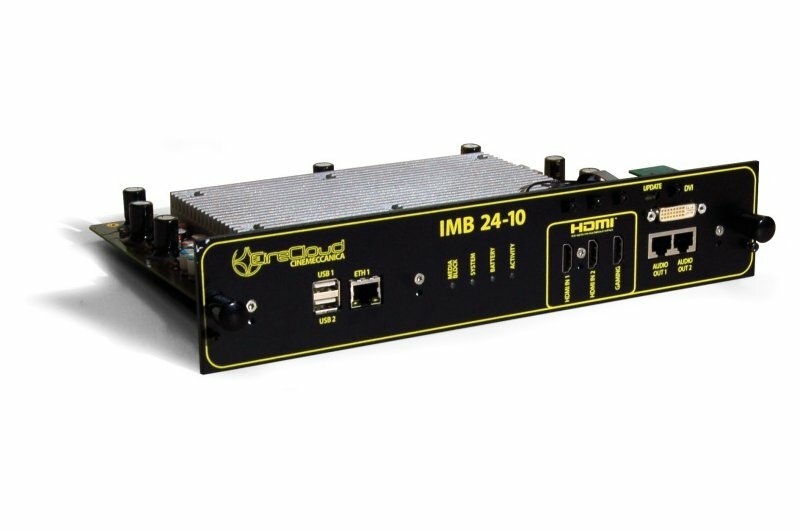 The innovations include – but are not limited to – Immersive Sound, Laser projection and High Dynamic Range. ARCADIA, since its foundation, embrace these new opportunities and continues with significant investments in order to remain among the best Grand Premium Large Formats screen in the world”.